Oilmi Professional Shea Butter Infused Grease that feeds the scalp for a healthy look. 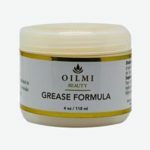 Shea Butter makes this Grease Formula incredibly nourishing and moisturizing for skin. 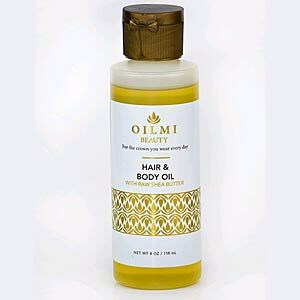 It is often used to remedy dry skin and to help protect the skin’s natural oils.